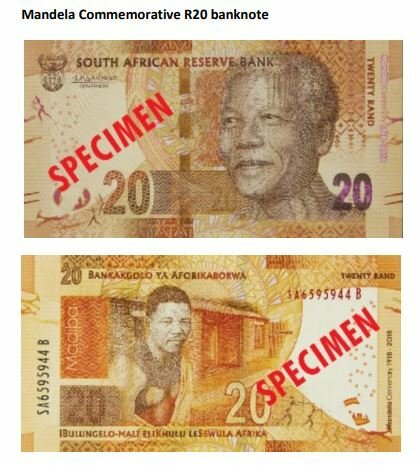 The Reserve Bank on Wednesday released the designs of its first commemorative banknote series of democratic South Africa’s founding father, Nelson Mandela. 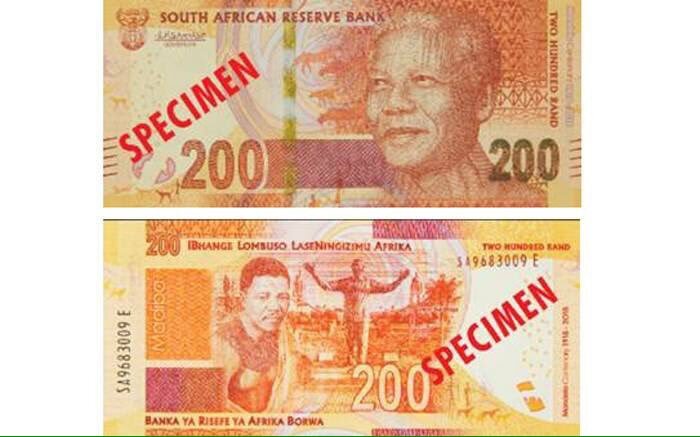 The central bank said it had decided to release the design of the commemorative notes following breaches of the banknotes that cover all denominations – R10, R20, R50, R100 and R200. 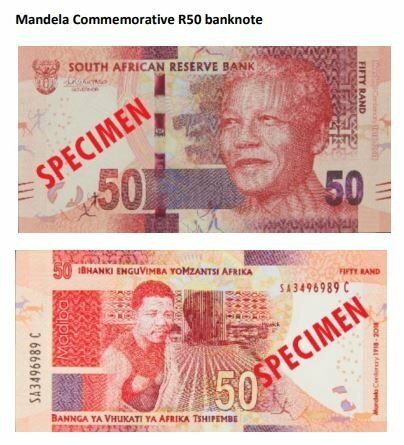 The bank said more detailed information about the commemorative features of the notes and additional security features will be made available at the time of the official launch. 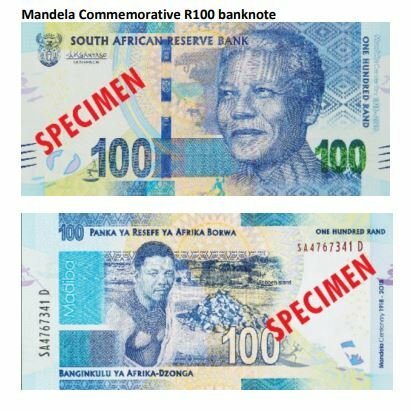 The breach comes a few week before the 100th birthday of President Nelson Mandela, the Reserve Bank is set to launch its first commemorative banknote series of democratic South Africa’s founding father. Madiba, as was affectionately known, passed away in December 2013 at the age of 95.